From Wikipedia, the free encyclopedia. 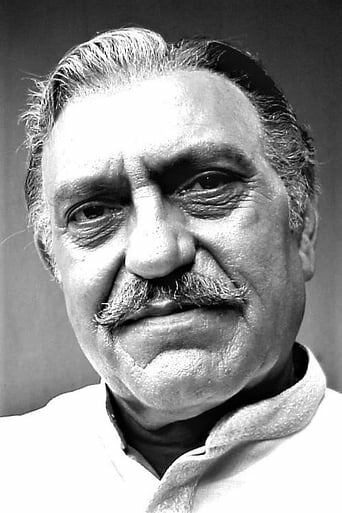 Amrish Lal Puri (June 22, 1932 - January 12, 2005) was an iconic theater and film actor from India, who was a key player in the Indian theater movement that picked up steam in the 1960s. 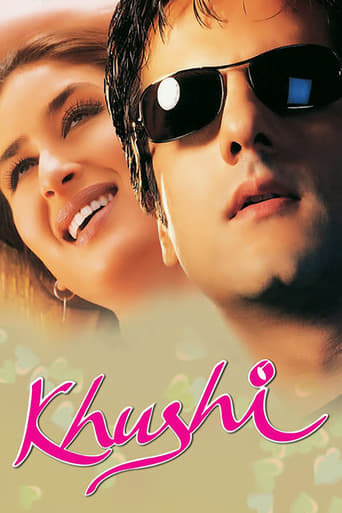 He worked with notable playwrights of the time, such as Satyadev Dubey and Girish Karnad. However, he is primarily remembered for essaying some iconic negative roles in Hindi cinema. He is most remembered for his role as Mogambo in the Hindi film Mr India (1987). As Mola Ram in the Hollywood film Indiana Jones and the Temple of Doom (1984), he crossed over to international cinema as well. Description above from the Wikipedia article Amrish Puri, licensed under CC-BY-SA, full list of contributors on Wikipedia.